DISCLOSURE: I received free products from Crowdtap to facilitate this post. All opinions are my own. I tan pretty well. If I spend enough time outside during the summer, I get pretty dark. 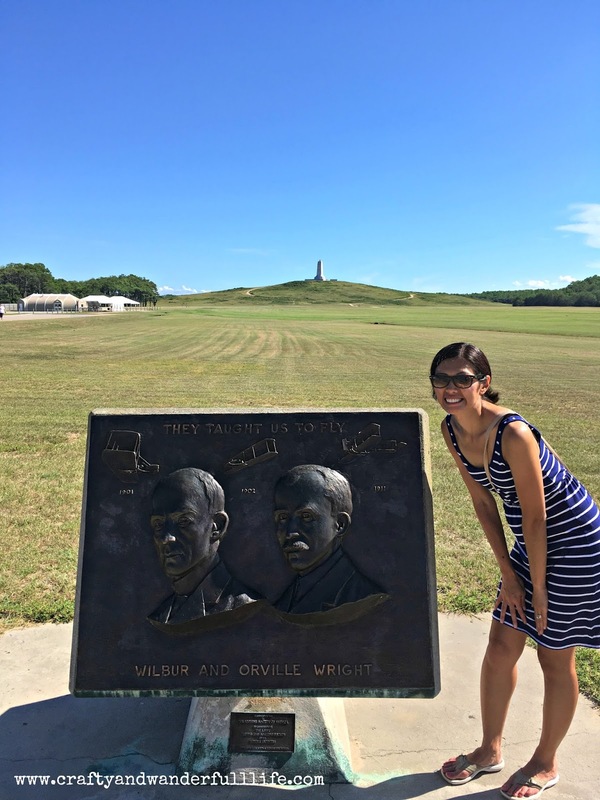 This was me last summer, hanging out with my buddies, Wilbur and Orville Wright. That was after spending two weeks at the beach. So, I've never even considered trying a self-tanner before. Yes, I'm more pale in the cooler months, but I actually prefer that over being too tan. 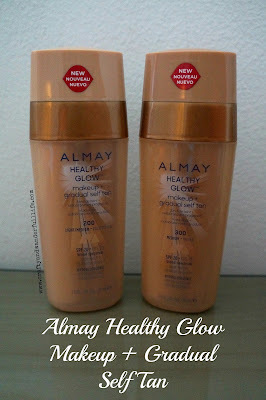 Recently, I was sent a sample of Almay Healthy Glow Makeup + Gradual Self Tan. 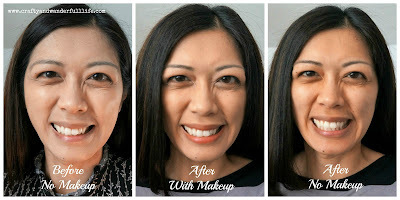 It combines a medium coverage makeup with a gradual self tanner. Almay Healthy Glow Makeup + Gradual Self Tan gives your skin a flawless and luminous look. The long wearing foundation also includes SPF 20 protection. The self tanner provides a gradual tan. Color starts to develop on the first day with visible results starting at day 3. Color development plateaus on day 7 of consecutive use. Color begins to fade after 2-3 days after use of the product is discontinued. 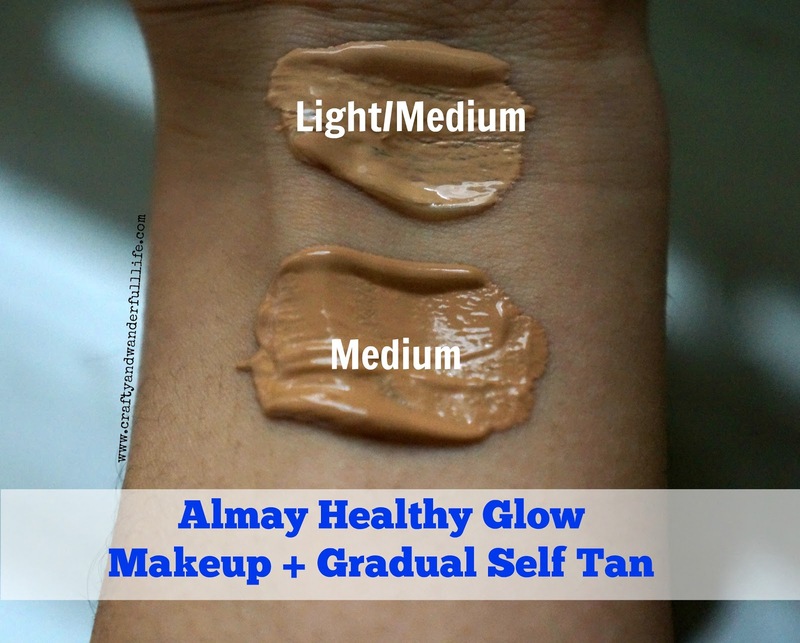 Almay Healthy Glow Makeup + Gradual Self Tan is available in three shades: Light, Light/Medium and Medium. I was sent both the Light/Medium and Medium shades to try. I found the Medium shade to be a little too dark for me. Maybe when I'm more tan in the summer, it would be a better match. But, then I really wouldn't need any makeup with a self tanner in it. Before using the product, it's suggested you tap the bottle on a hard surface and press the pump several times. Pressing on the center of the pump helps to ensure that the makeup and self tanner come out evenly. I found one pump was plenty of product. After mixing the two formulas together, I apply it to my face with my finger and blend with a Beauty Blender. 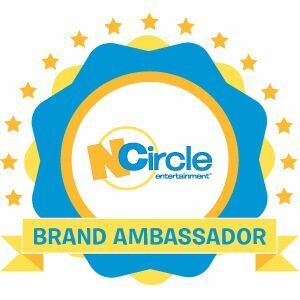 It was easy to apply and blended well. It wasn't greasy and had a nice scent. It left me with a dewy finish. It gave me light to medium coverage and didn't feel heavy on my face. I had no problems getting the product out with the Light/Medium shade. With the Medium, the tanner didn't really want to come out. So, did it work? 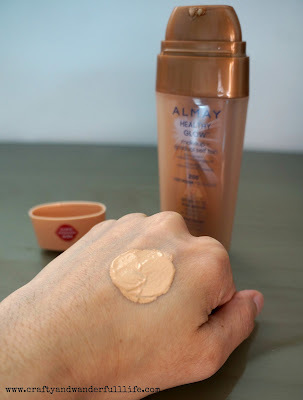 After using Almay Healthy Glow Makeup + Gradual Self Tan for a week, I did develop some color. It wasn't too dark or uneven. I didn't really notice it, but can see it in pictures. I'm only one day out from not using it, so I haven't had a chance to see how quickly the color fades. But, I'll update this post in a few days with another picture. 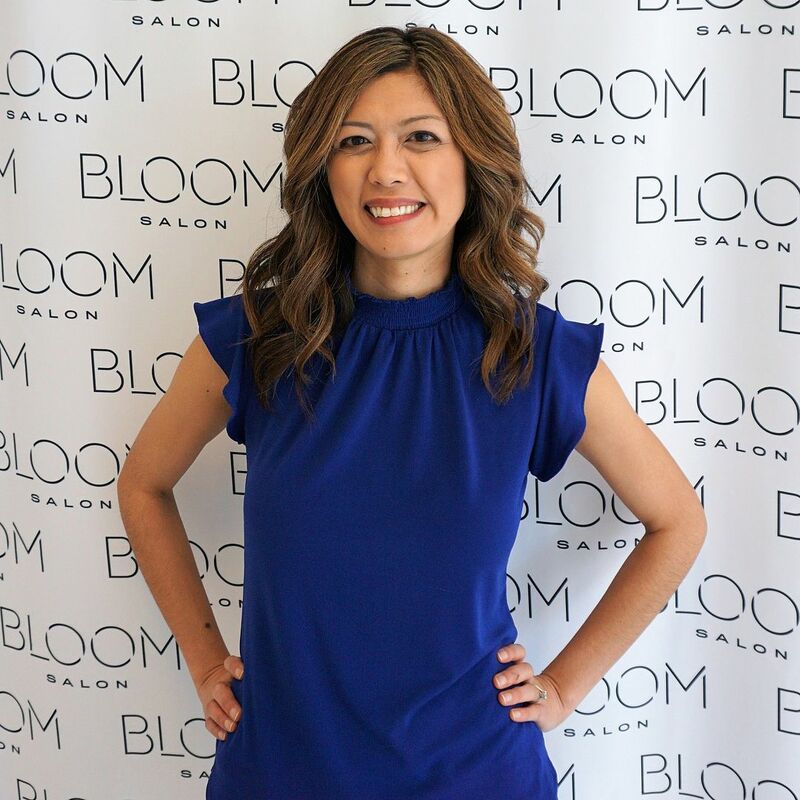 If you're looking to get a nice glow and a little bit of color, I think this would work nicely -- especially during the colder months, when you're inside more. 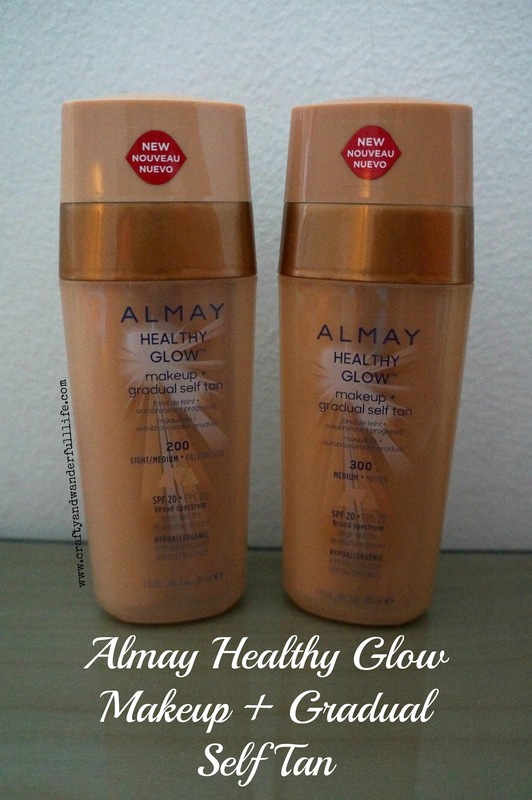 Almay Healthy Glow Makeup + Gradual Self Tan retails for $14.99 and is available where beauty products are sold. 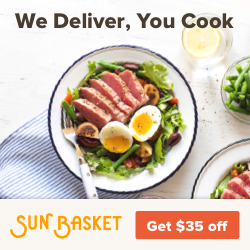 Or if you feel like it, you can use my affiliate link below!